A car check up should be put on your schedule because summer is almost here. The heat of summer can sometimes be just the thing an old car battery or part is waiting for. If you stay on top of your seasonal car inspection then you probably won’t find yourself on the side of the road waiting for the tow truck. A lot can go wrong with a car that is even a few years old, so a car check up makes sense before the heat of summer. Reliant Auto Repair’s certified mechanics will check fluid levels, inspect hoses, test the battery and run a host of tests to make sure everything is in great shape. A battery that is only a couple of years old can fail, even in a new car, when days become hot. Running the air conditioning at full blast all day, every day will drain a battery completely that is no longer charging like it did when it was new. One day you’ll get into the car, turn the ignition and get nothing. You’ll be stuck right where you are until someone can give you a jump. Then your next stop will be the mechanic or auto parts store. Tires are another problem in the heat. If your brand new car came with very cheap tires, in only two or three years you could find they falling apart from rot one at a time. 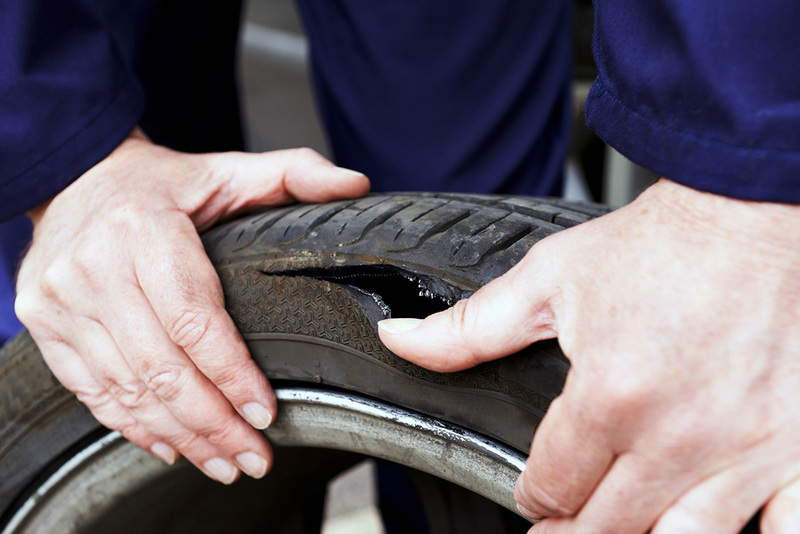 A tire inspection can catch this problem ahead of time so you’re not put in the dangerous situation of a blow out. Stop by Reliant Auto Repair for a car check up before the days heat up. Our certified mechanics will make sure everything is looking great and working well on your car.